As schools start investigating and investing in the idea of 1:1 iPads and tablets, are there any lessons that can be learnt from recent 1:1 laptop deployments? In Australia, since 2008, 1:1 laptops have been introduced into every secondary school. This study reports on a survey designed to investigate frequency and type of laptop use, and the alignment of teacher and student perceptions of that use. Data was obtained from 14 secondary schools from the Catholic Education Office Sydney, involving responses from 1245 Grade 10 science students and 47 science teachers. As part of the analysis, bubble graphs are used to visually represent a teacher's alignment/misalignment with their students' self-reported practices. Results show student and teacher perceptions of use were usually relatively aligned though sometimes very contrasting. The alignment was measured with the use of a 'Misalignment Index'. Three distinct types of teacher/student alignment or misalignment emerge from a graphical analysis of the data. Of the teachers and students sampled, some 30% of teachers were highly aligned, 55% had medium alignment and 15% were badly misaligned with their respective students. Potential uses of the Misalignment Index and analysis tools are discussed. Crook, S., Sharma, M., Wilson, R. & Muller, D. (2013). Seeing eye-to-eye on ICT: Science student and teacher perceptions of laptop use across 14 Australian schools. 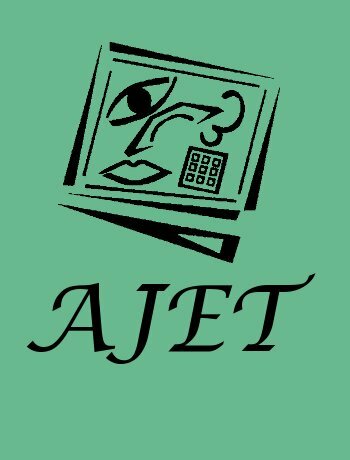 Australasian Journal of Educational Technology, 29 (1), 82-95. Australasian Society for Computers in Learning in Tertiary Education. Retrieved April 22, 2019 from https://www.learntechlib.org/p/112341/.